I'm a creative. An award winning storyteller. I write films, plays, short stories, novels and poems. I'm also a graphic artiste and photographer. I'm an athlete too. I love running. I'm author of an award winning book, Unmasked: A Collection of Short Stories & Poems. I have a number of films, TV series and plays to my credit as writer, actor, director or producer. #Mfiti, #Red Bag, #Silent Voice, #LSK Heroes, #Redemption, #ZedMan, #Living with the Enemy, #Without a Kiss, #Rewind, #The Last Steps, #Town Boy and many more. #Mpali – Can One Man Handle Six Wives? 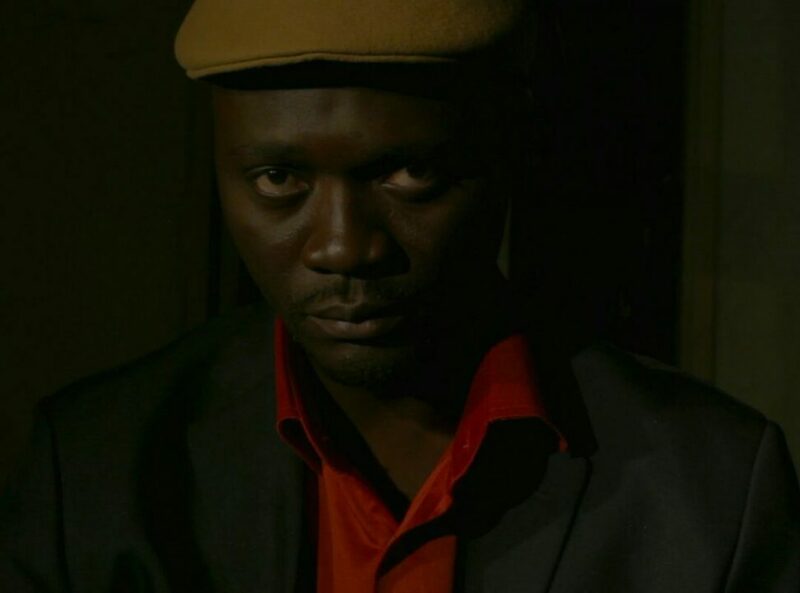 #Mpali, another Frank Sibbuku creation hits the screen tonight on #ZambeziMagic at 20:30 hours. It’s a story centred around Nguzu, a tycoon married to six women who are all up in arms fighting to be the only queen of the Nguzu empire. Secrets, jealousy and envy reign supreme in the Nguzu house. Who will win… Continue reading #Mpali – Can One Man Handle Six Wives? I have many personalities in me so I just get to pick one that matches the role I’m playing. Some people may call this being bipolar but when it comes to my world, it’s very handy with my art and making the role mine. I used to wonder how he has managed to touch the lives of many people and how quick music pundits started comparing his music to legends. Well the reason for me, is simple. James has remained true to the authentic Zambian sound and the inclusion of that infectious and powerful guitar in his music seals the deal.